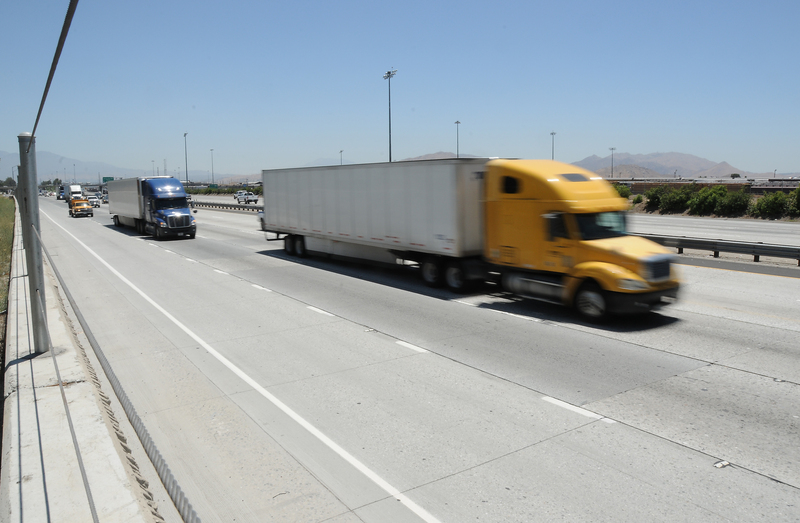 The Southwest Concrete Pavement Association (SWCPA) is the regional trade association for the concrete pavement industry in California and Nevada. The SWCPA supports its members through concrete pavement promotions, specification development, government affairs, and pavement research. In addition, the SWCPA is committed to improving the quality of our concrete pavements through workshops, seminars, technical support, and other educational opportunities. SWCPA’s members include paving contractors, cement companies, equipment manufacturers, material producers and suppliers, ready-mixed concrete producers, allied associations/organizations, consulting firms and individuals. SWCPA is dedicated to promoting the long-lasting, sustainable benefits of concrete pavements for use in interstate highways, state and county highways, municipal streets, local roads, military facilities and airports. As you begin to hear about Proposition 69 and protecting SB 1, it’s important to recognize the huge impact this legislation will have on the concrete paving industry. We would enjoy hearing from you and supporting your projects. Please submit the form below and our staff will be in touch with you shortly. Southwest Concrete Pavement Association is a community of concrete professionals joined together to improve our transportation infrastructure.